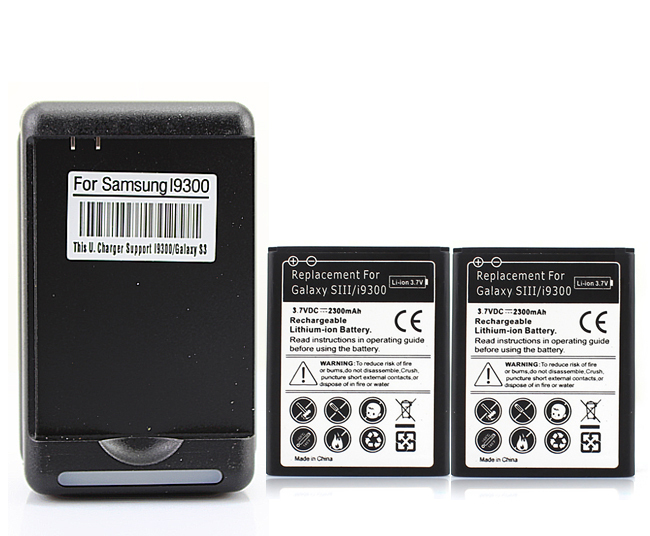 * Intelligent dedicated battery charger with USB output. * When the battery is fully charged,automatically stop charging. * Safety cut out circuit, Built-in protection circuit prevents overcharging. 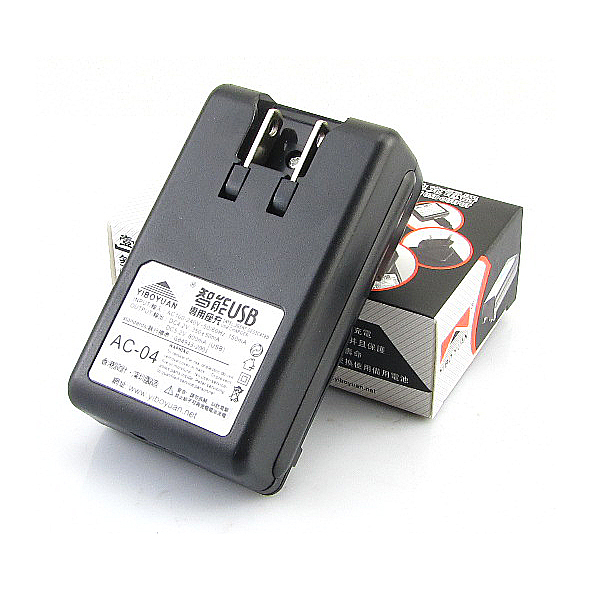 * Constant current, constant voltage charging,automatic identification. * LED indicator: battery charging is red light, when full charged is blue light. 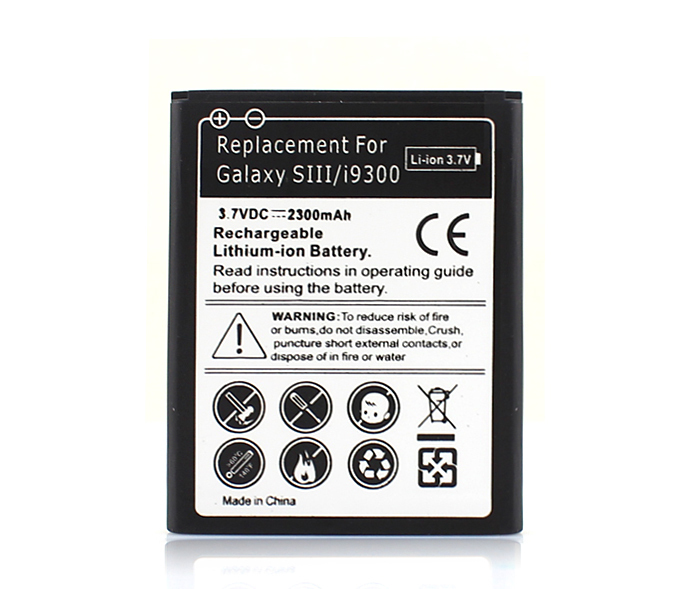 * Generic Best replacement for the original battery with comparable standby and talk time. * Directly from factory BAAKYEEK.Great bargain,Huge discounts,High cost-effective. 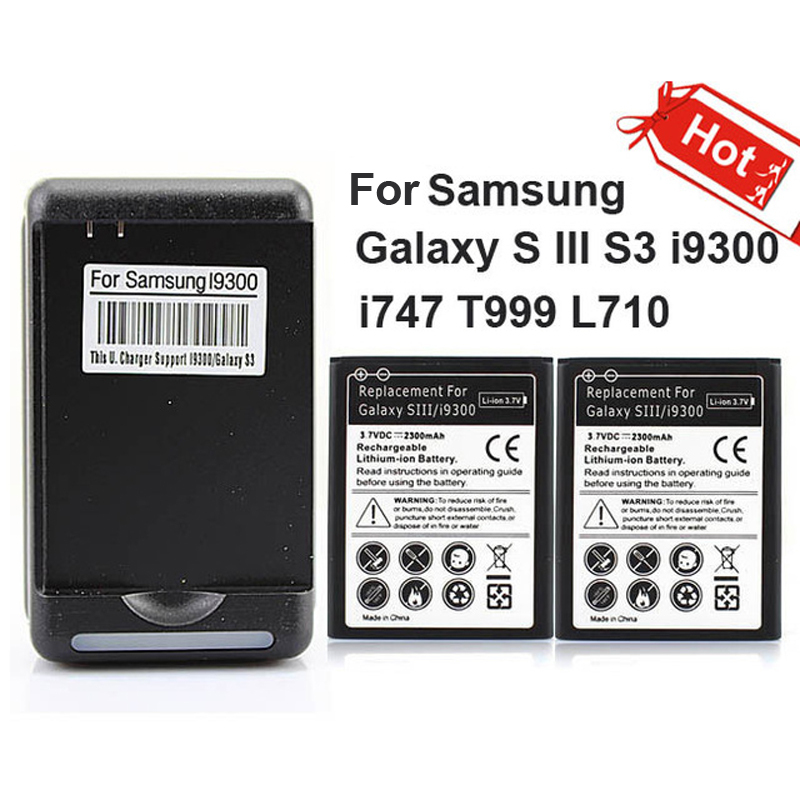 * Integrated microchip inside prevents overcharging and lengthens battery life. * Pass safe test in factory,quality guarantee,1 year warranty. 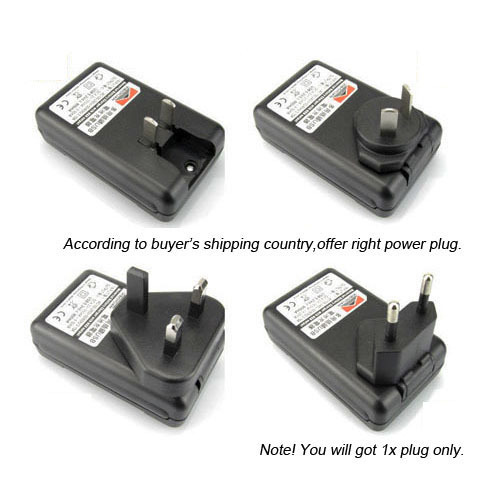 * Power plug: according to shipping country offer US/EU/UK or AU plug. Reliable store............good price. I recommend this fine seller. very satisfied. nice set. charged batteries have 50%. after charging keep good. европереходником with charger. сиреневым lit when charging, then, окончен charge, the blue. until all like. shipping 1 5 month. fully отслеживался track. came the whole package. упакованно qualitative, it protects from damage. both in bundle description. quality satisfied, all исправно works. thank you store! 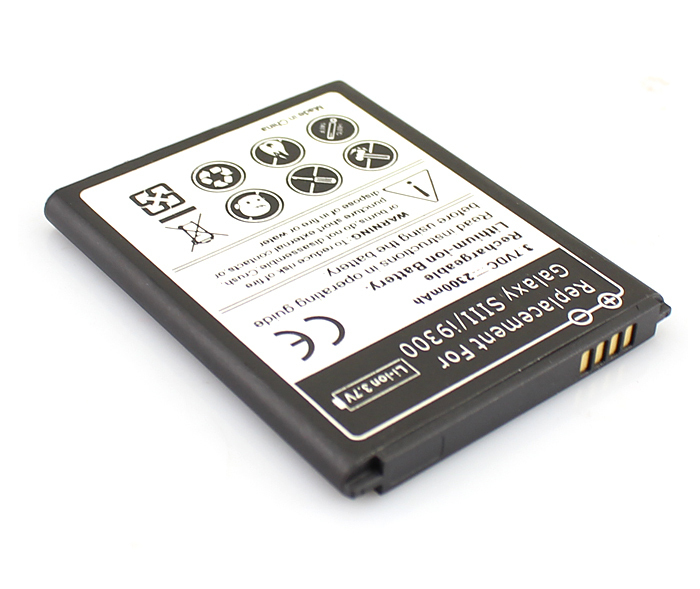 always have-cool enjoy comfortable pocket charged battery replacement. slightly larger real capacity 2000 mah. заказываю second. lost active 50% batteries for year first use. fast shipping advise. received the order. all, adapter euro self put store. normal batteries, show the same capacity. these quite fine. order very satisfied. and it all. шла package long but it is due to our new year. all. is very good with charging adapter socket. омска up to 62 days. from china to 42 day. отвратительно. goods is good. and fit.